The vineyard owner and farmer with whom we work closely, Steve Beresini, retired as a winemaker working alongside legendary Andre Tchelistcheff and planted this vineyard in 1989. His Pinot and Chardonnay vineyard also supplies fruit to Tor, Staglin and Knights Bridge. 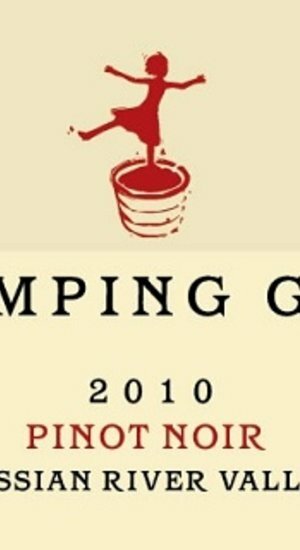 This Pinot exhibits classic varietal tones of red fruit and spice with a hint of forest floor aromatics. Medium bodied with vibrant acidity and soft tannins--an excellent and versatile food wine.